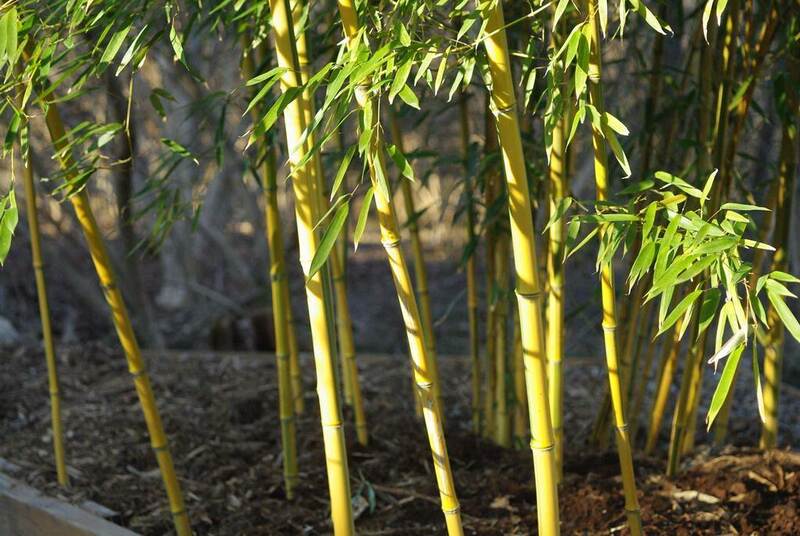 ...cut bamboo canes also look fantastic in a vase indoors! Maybe if I brought some fresh stuff inside every couple of days they'd get bored with it, but I doubt it. Hey, I caught our dog (black lab) chomping down on bamboo leaves yesterday. Maybe they are tastier than we think!? Agreed! Bamboo does look good in a vase or part of an arrangement! Nothing is sacred in my house. The cats have figured out how to get on top of the fridge and just about everywhere else.